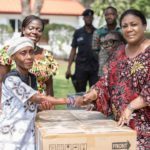 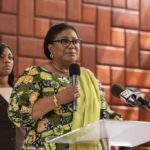 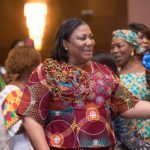 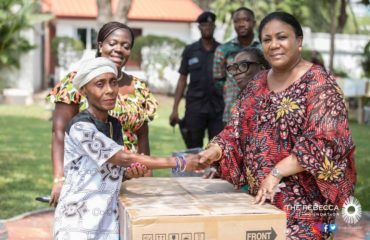 A gut wrenching documentary by the Multimedia Group which made public a heartbreaking situation at the Komfo Anokye Teaching Hospital (KATH) in Kumasi in the Ashanti Region caught the attention of the first Lady of Ghana, H.E Rebecca Akufo-Addo. 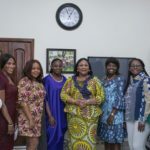 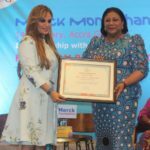 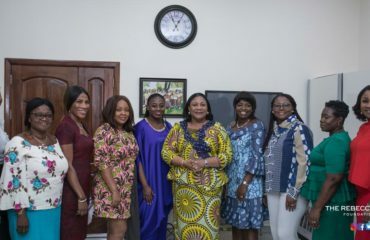 Her Excellency’s foundation, The Rebecca Foundation along with Multimedia group collaborated to organise an event to raise funds to build an emergency mother and baby unit at the hospital. 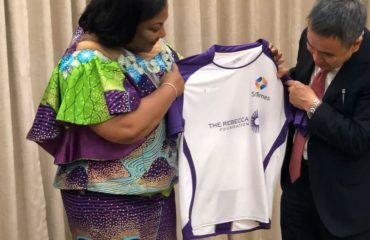 The event is aimed at raising at least GH₵10 million in savings lives of women and to prevent the minimum of 4 babies that die a day through congestion at the hospital.